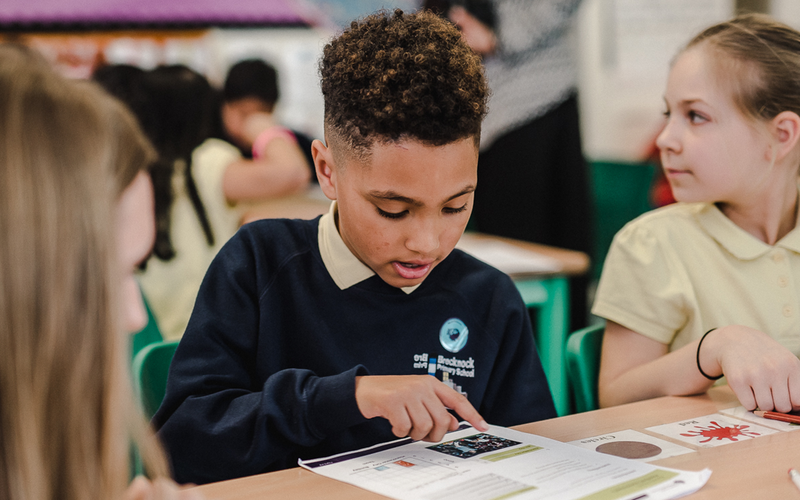 This 'maths in the context of football' challenge will help pupils develop problem-solving skills, such as working systematically, analysing data and mathematical reasoning. Pupils can apply their maths knowledge to real-life football industry problems, in this case by working out a football fixture list. develop methods of finding combinations. 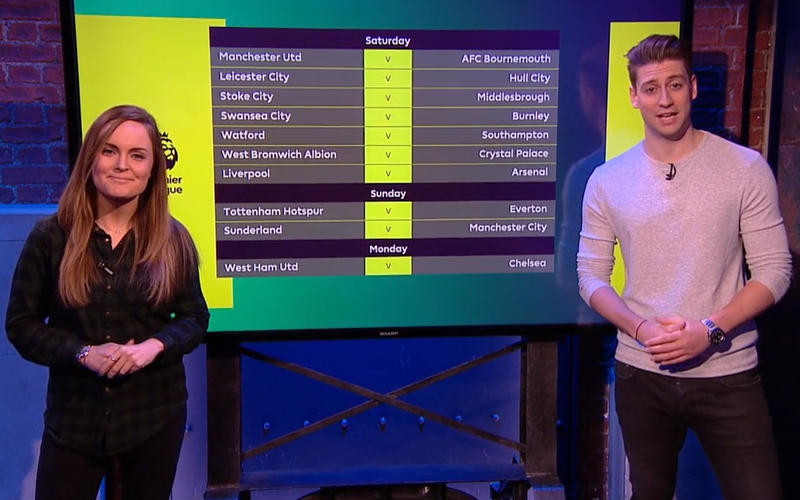 Premier League Productions' Kelly Somers and Danny Jamieson explain the match fixtures list. These delivery notes contain learning objectives and outcomes as well as suggested resources required for delivering this challenge. 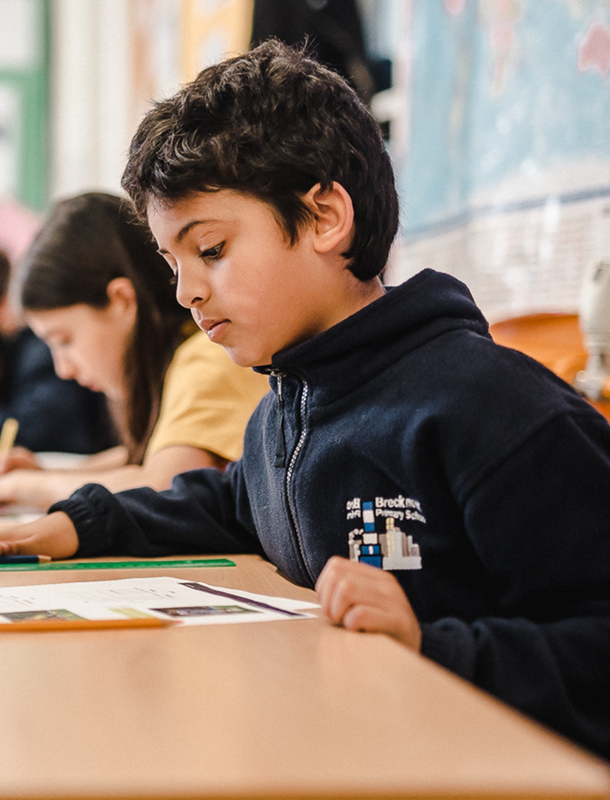 They also contain relevant curriculum links, a glossary for pupils and notes and answers to the activity and resource sheets.